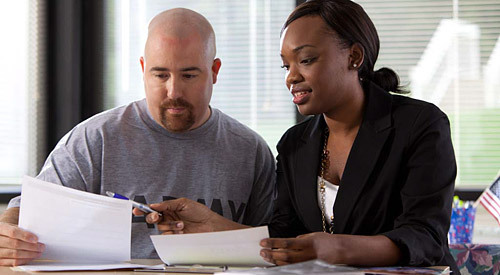 Vet Centers offer a wide range of services to Veterans and their families at 300 community-based Vet Center locations. If you have served in any combat zone, we are in your community to help you and your family with readjustment counseling and outreach services. 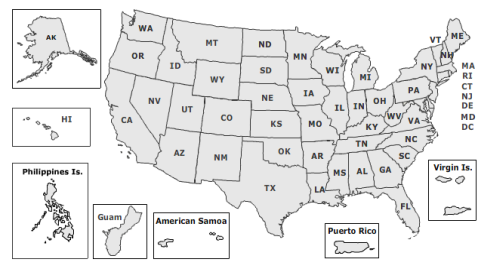 Vet Centers are across the US and surrounding territories (US Virgin Islands, Puerto Rico, Guam, and American Samoa). Vet Centers are community-based counseling centers that provide a wide range of social and psychological services, including professional readjustment counseling to eligible Veterans, active duty service members, including National Guard and Reserve components, and their families. Readjustment counseling is offered to make a successful transition from military to civilian life or after a traumatic event experienced in the military. 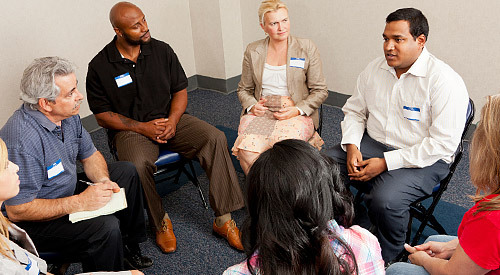 Individual, group, marriage and family counseling is offered in addition to referral and connection to other VA or community benefits and services. Vet Center counselors and outreach staff, many of whom are Veterans themselves, are experienced and prepared to discuss the tragedies of war, loss, grief and transition after trauma. Life isn't always easy after a deployment. That's where Vet Centers can help. Vet Centers across the country provide a broad range of counseling, outreach, and referral services to combat Veterans and their families. Vet Centers guide Veterans and their families through many of the major adjustments in lifestyle that often occur after a Veteran returns from combat. Services for a Veteran may include individual and group counseling in areas such as Post-Traumatic Stress Disorder (PTSD), alcohol and drug assessment, and suicide prevention referrals. All services are free of cost and are strictly confidential. The Mobile Vet Centers (MVCs) of the Department of Veterans Affairs provide readjustment counseling and information resources to Veterans across the country. Like community-based Vet Centers, Mobile Vet Centers focus on services that help Veterans make the difficult transition between military and civilian life. 1-877-WAR VETS (1.877.927.8387) is an around the clock confidential call center where combat Veterans and their families can call to talk about their military experience or any other issue they are facing in their readjustment to civilian life. The staff is comprised of combat Veterans from several eras as well as family members of combat Veterans. The service is free for combat Veterans and their families so they may find resources they need at their nearest Vet Center. 298,576 Veterans, active duty service members (including Guard and Reservists) and their families received readjustment counseling at VA’s 300 Vet Centers, totaling more than 1.9 million visits in Fiscal Year 2018.